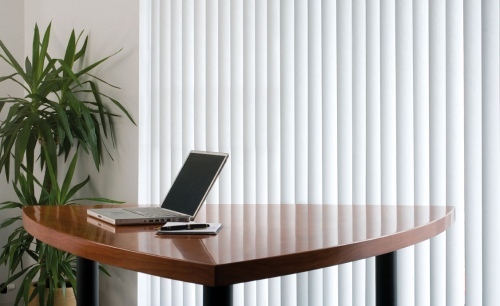 Blinds | Commercial Draperies and Blinds LTD.
Commercial Draperies and Blinds LTD.
Blinds are right at home with virtually any décor and let your unique sense of style shine through brilliantly! Whether you trend toward classic traditional décor or contemporary chic, blinds complete the look. We have blinds in a wide variety of colors and stains from ethereal whites to austere ebonies that complement your style. You can borrow a design tip from the pros and add cloth tape or a decorative cornice box to add a pop of accent color in an unexpected place and finish the window. Our selection of blinds options is unmatched. We have a solution for for every application and budget. Please choose a category below or contact us for even more selections and styles to fit your needs. If you have any comments or questions regarding Commercial Draperies and Blinds, policies or this Web site, please contact us at 416-251-6568.